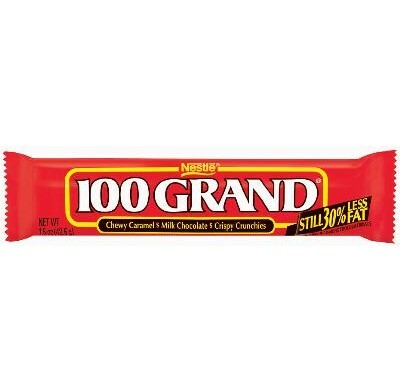 Everyone knows and loves Nestle 100 Grand candy bars because of their delicious mixture of chewy caramel, milk chocolate and crispy crunchies from Nestle. 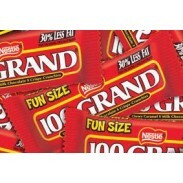 These treats are great for promotions. 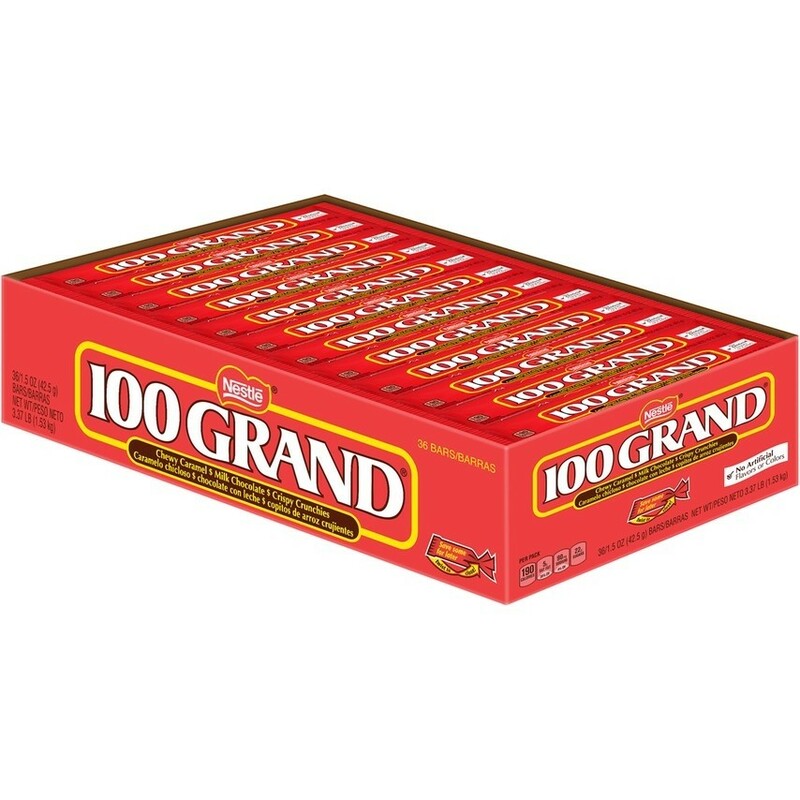 36 individually wrapped candy bars in each box. Kosher Dairy.